The Education Foundation of Odessa is hosting their 16th annual concert featuring Pat Benatar and Neil Giraldo August 1st. All proceeds benefit teachers for classroom engagement or special projects. 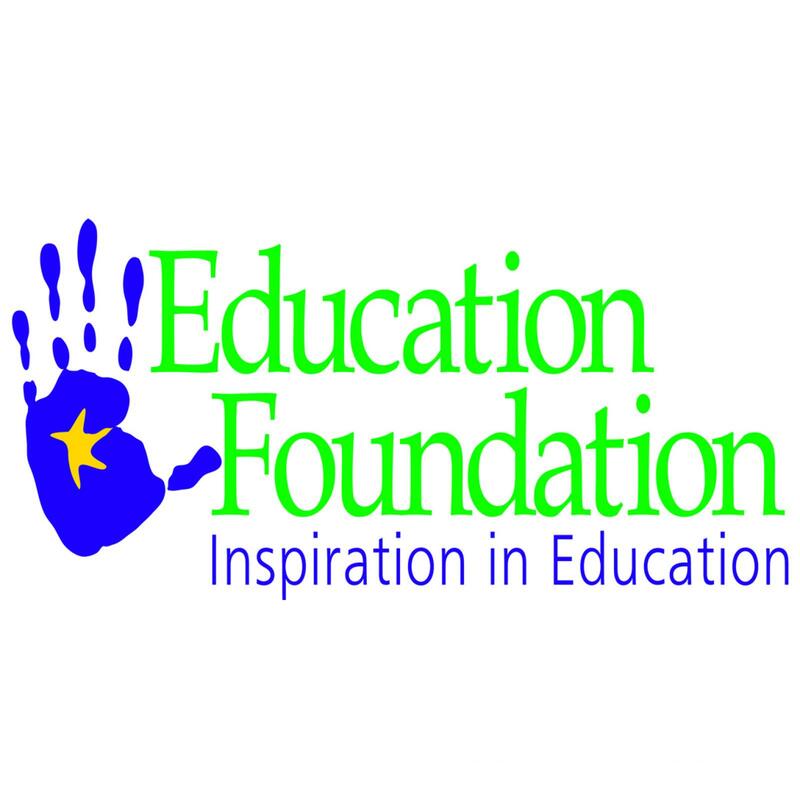 Founded by a group of concerned citizens in 2000 to help the Ector County Independent School District, the Foundation fosters innovative education opportunities to enrich the lives of its students and guide them to become productive, successful adults.